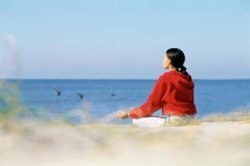 Welcome to This Sacred Life and The Divine Feminine Spotlight podcast. 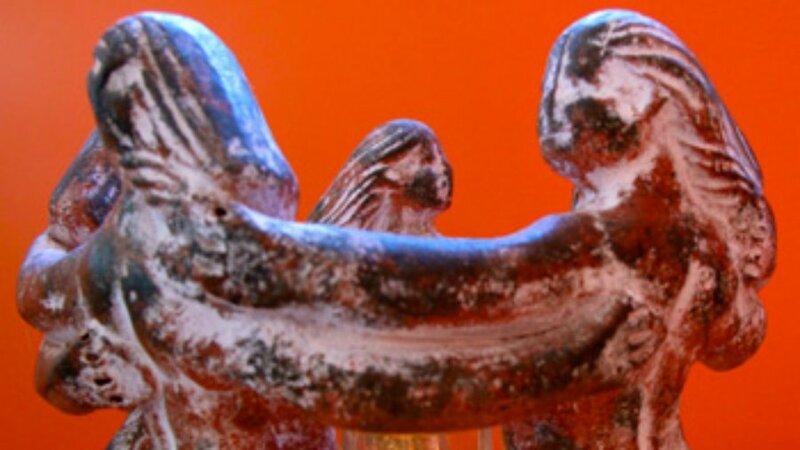 Enjoy wisdom teachings and transformational conversations with women who walk in beauty, with the strength, courage, and pleasure of claiming their feminine sovereignty. 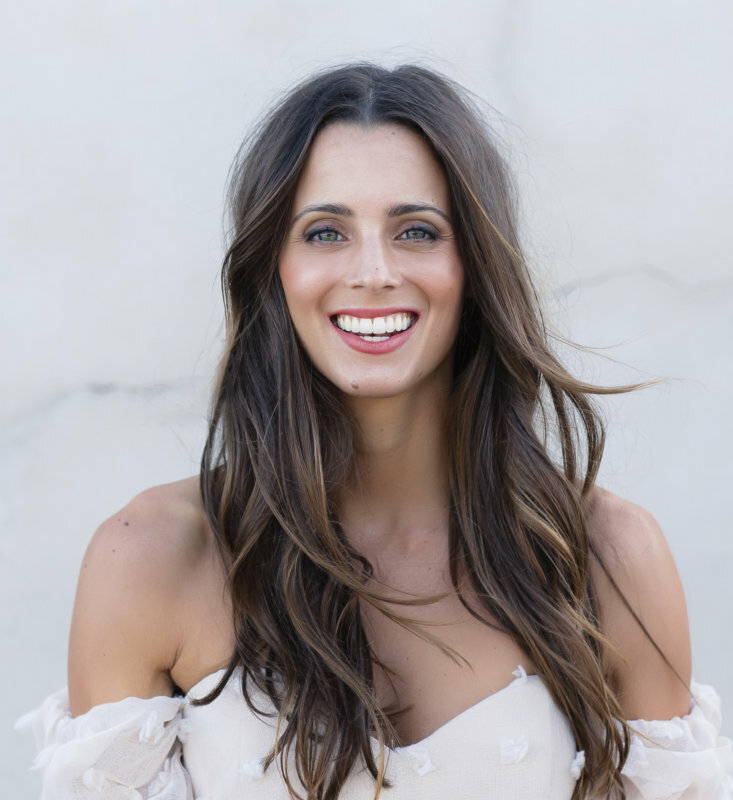 Today it’s my pleasure to introduce you to Melissa Ambrosini. 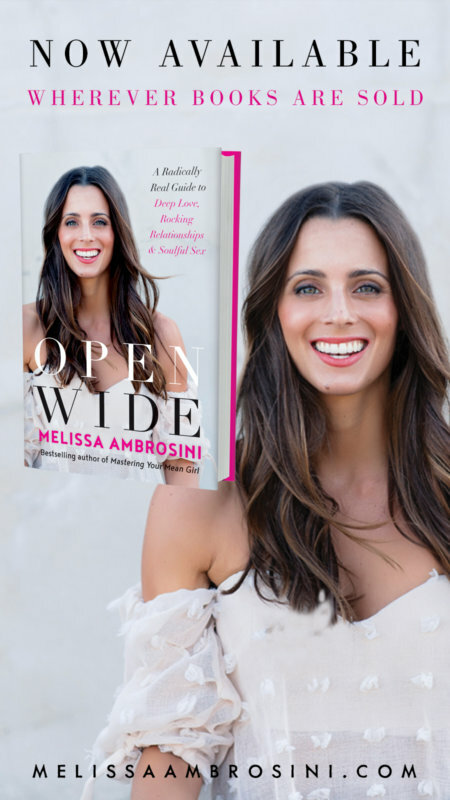 Melissa Ambrosini is the bestselling author of Mastering Your Mean Girl and Open Wide, host of The Melissa Ambrosini Show, a speaker and self-love teacher. In her signature straight-talking style, Melissa teaches women how to unlock their full potential, master their inner Mean Girl, smash through limiting beliefs, and ditch self-doubt so they can start living the life of their dreams. 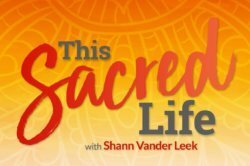 This Sacred Life: Divine Feminine Spotlight conversations can be enjoyed by clicking on the audio player below or you can download them to your iPhone, Android phone or mp3 player at iTunes, Spotify, Podbean, and Stitcher. Carve out 30 minutes to enjoy our sacred conversation. I know you will enjoy Melissa’s soulful and supportive energy! We begin our conversation with the story of Melissa’s life-altering transformation back in 2010 when she landed in the hospital after burning the candle at both ends. 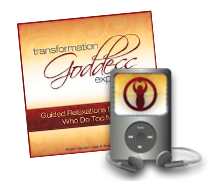 Learn how Melissa relates to her body, sexuality, and feminine power. How Melissa embodies being a Sovereign Goddess every day. Click HERE or on the image below to get a copy of Open Wide along with a free Master Class from Melissa.